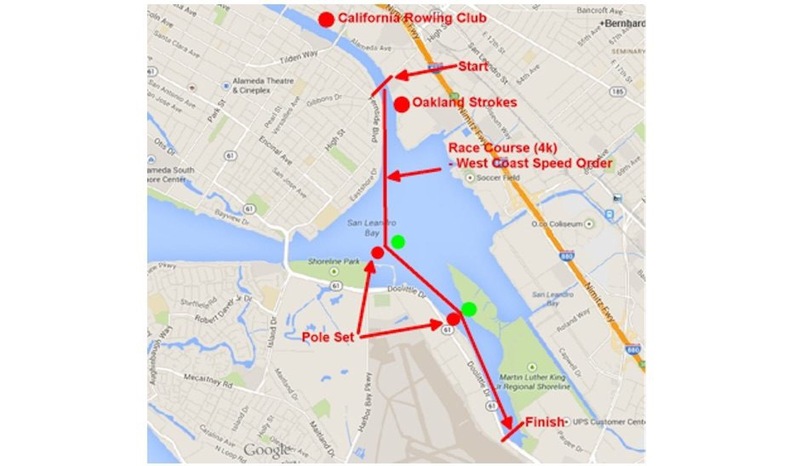 The 2016 Fall West Coast Speed Order will start today in Oakland, California with mandatory Concept2 6k qualification testing at 4pm. Tomorrow 33 entries from 5 clubs will compete through November 12, 2016 at Oakland Estuary. Results determine start times for Saturday. 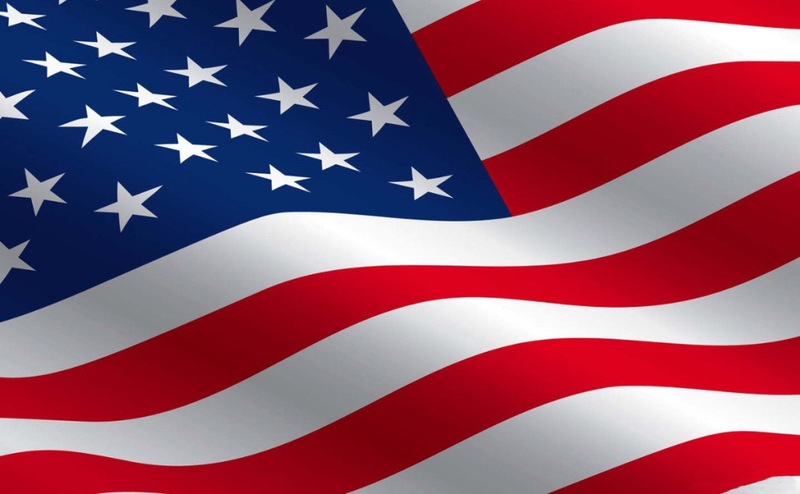 USRowing and California Rowing Club will host. – Craig Lambert, Journalist, Author and Rower, Mind Over Water: Lessons in the Art of Rowing. Falling back as in falling back to sleep is a luxury for rowers especially on a regatta day. 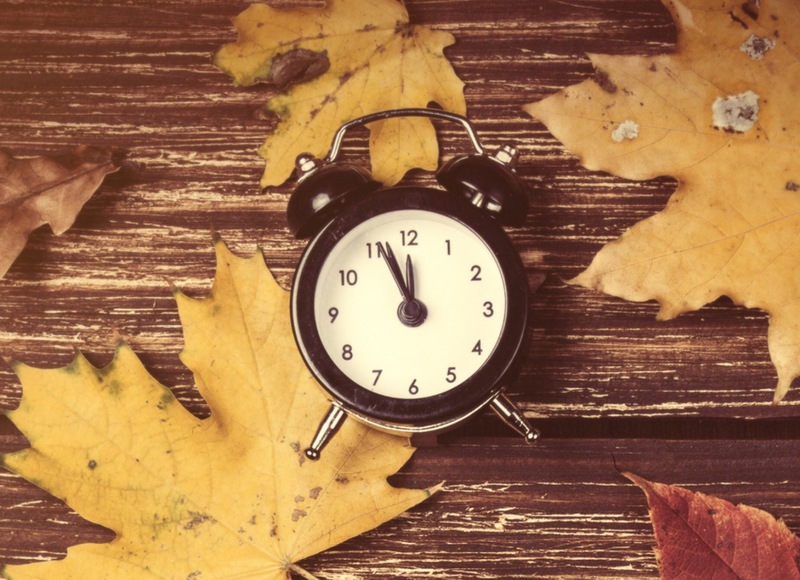 Daylight savings time ended at midnight, so hopefully rowers are rested and ready to pull the plug, rush a few chases and commit to lots and lots of frostbite! 25th Annual Frostbite Regatta a.k.a. 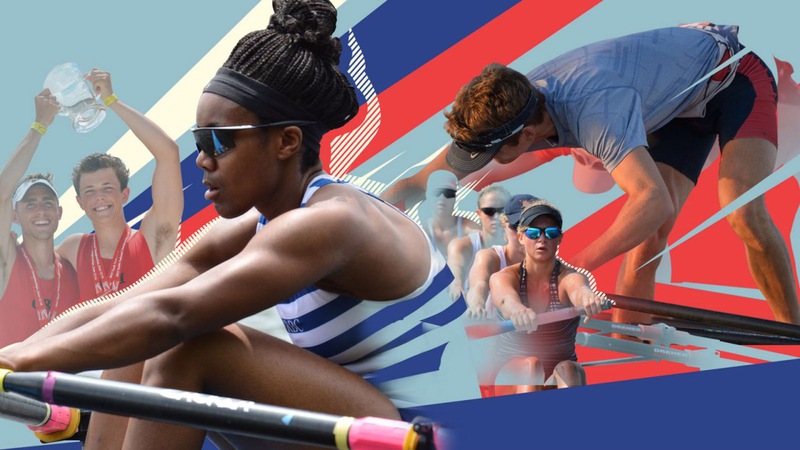 Wichita Frostbite Regatta will be held in Wichita, Kansas for Master, Open, Collegiate, High School, Junior and Novice entries hosted by Wichita Rowing Association. Long Island Frostbite Regatta will be held at Centre Island Beach, 463 Bayville Ave, Bayville, New York for 214 Master, High School, Junior and Novice entries from 17 clubs hosted by Sagamore Rowing Association. The race course is a 1500m sprint race. 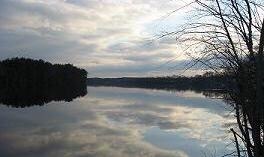 Merrimack Chase will be held today in Methuen,Massachusetts hosted by Essex Rowing. There will be 14 entries from 16 clubs. 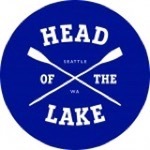 Head of the Lake will be held in Seattle, Washington hosted by Lake Washington Rowing Club. 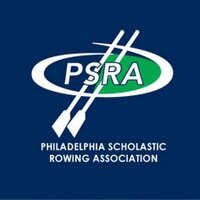 Hidden River Chase will be held today on the Schuylkill River in Philadelphia, Pennsylvania for 119 High School and Junior entries from 19 clubs hosted by Philadelphia Scholastic Rowing Association, PSRA. Pull the Plug will be held today on the Erie Canal in Pittsford, New York for 76 High School and Novice entries from 6 clubs hosted by Pittsfield Crew. The Loop will be held at Pettipaug Yacht Club in Essex, Connecticut for Master, Collegiate, High School, Junior, and International entries hosted by Pettipaug Yacht Club. Head of the Marina Regatta will be held in Marina del Rey, California for Master, Open, Collegiate, High School, Junior and Novice entries hosted by California Yacht Club. Head of the Hooch, a.k.a Head of the Chattahoochee a.k.a. The Last of the Late Fall Regattas a.k.a. HoochNooga will continue for another day on November 6 in Chattanooga, Tennessee. Atlanta Rowing Club and Lookout Rowing Club will host the 5000m course ending at Ross’s Landing Park. Sarasota-Bradenton Chase Race will be also continue on November 6. 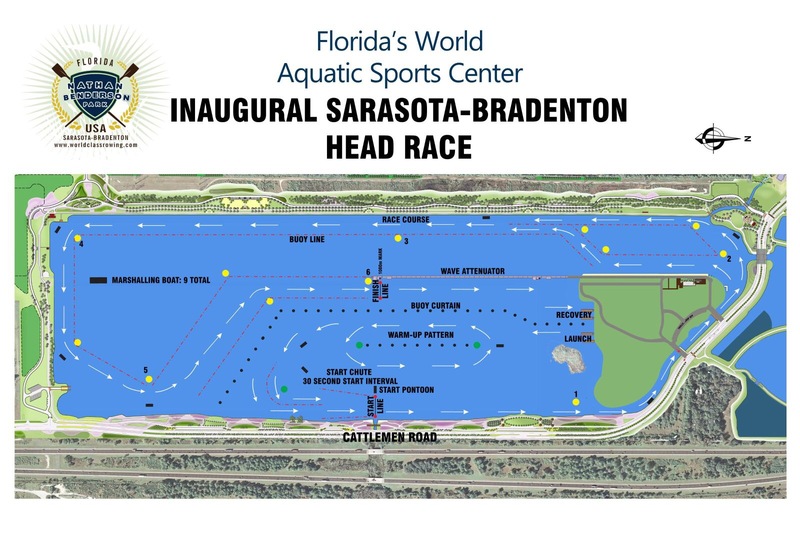 Seacoast Aquatic Center Associates will host the 5000m course at Nathan Benderson Park in Sarasota, Florida. Collegiate Small Boat Challenge will continue on November 6 on Mercer Lake in West Windsor, New Jersey hosted by Princeton National Rowing Association. Fall East Coast Speed Order will continue another day on Carnegie Lake in Princeton, New Jersey. 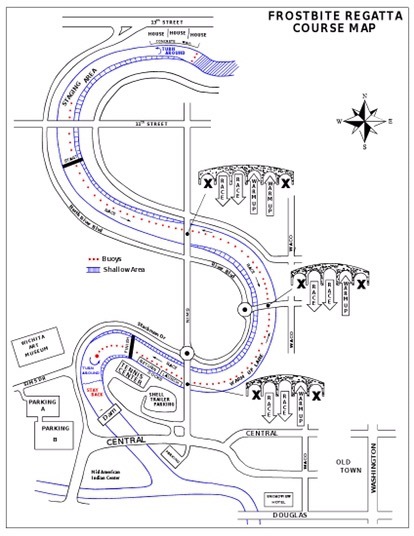 USRowing will host the the 2k course along Route 27 finishing at the Sailing Center. In British Rowing, Ely Rowing Club will host Isle of Ely Small Boats Head on Sunday 6th November 2016. Stourport Small Boats Head will be held Sunday 6th November 2016 in the West Midlands region hosted by Stourport Boat Club. 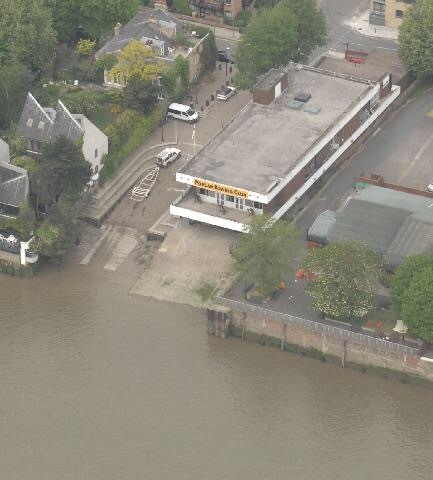 Docklands Small Boats Head will be held Sunday 6th November 2016 in the Thames region hosted by Poplar, Blackwall & Didtrict Rowing Club. 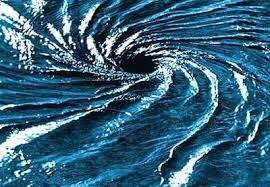 Head of the Hooch, a.k.a Head of the Chattahoochee a.k.a. The Last of the Late Fall Regattas a.k.a. 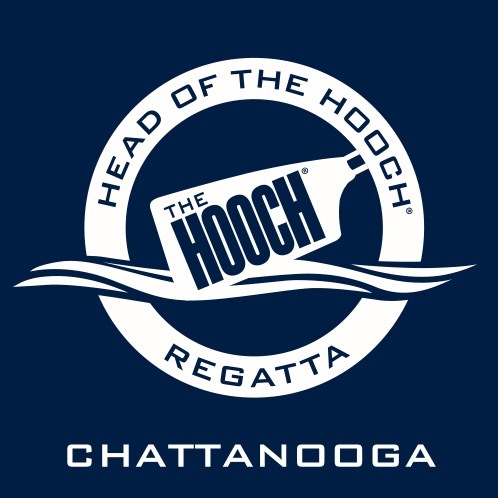 HoochNooga will be held November 5, 2016 to November 6 in Chattanooga, Tennessee. 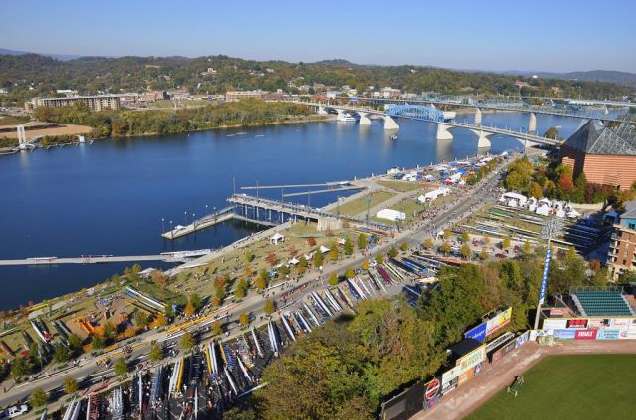 Atlanta Rowing Club and Lookout Rowing Club will host 2,090 entries from 205 clubs to the 5000m course ending at Ross’s Landing Park. For race schedule check HERE. For livestream check HERE. For results from 2007 to present check HERE. For more information check the Media Guide, Venue or Volunteer Spotlights. Sarasota-Bradenton Chase Race will be also be held over the weekend November 5 to November 6. Suncoast Aquatic Center Nature Associates will host 175 entries from 16 clubs to a 5000m course at Nathan Benderson Park in Sarasota, Florida. 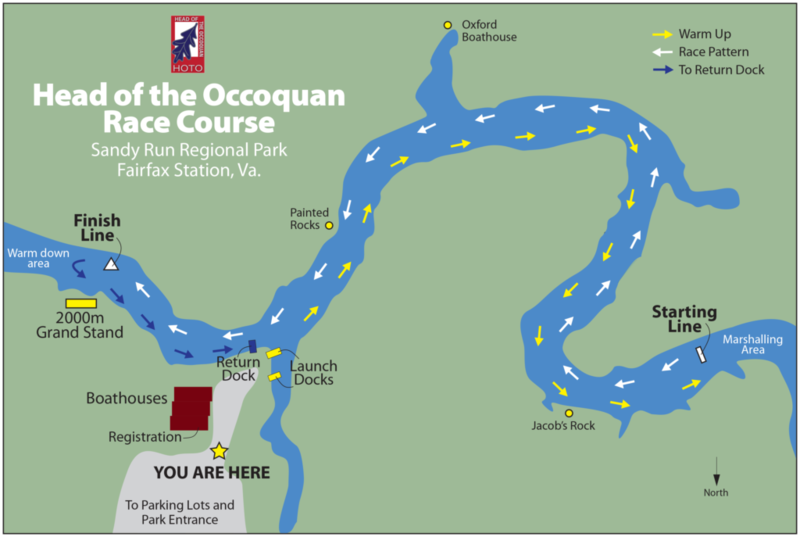 Head Of The Occoquan will be held in Fairfax Station, Virginia for Master, Open, Collegiate and Novice entries hosted by Occoquan Boat Club. 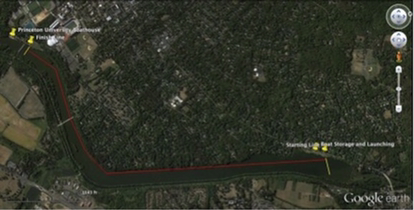 Fall East Coast Speed Order will be held on Carnegie Lake in Princeton, New Jersey hosted by USRowing. There will be 61 entries from 28 clubs competing over the weekend on the 2k course along Route 27 finishing at the Sailing Center. 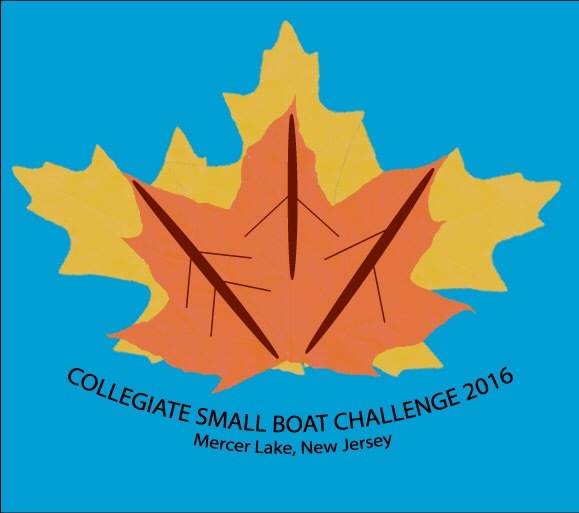 Collegiate Small Boat Challenge will be held over the weekend on November 5 to November 6 on Mercer Lake in West Windsor, New Jersey for 42 Collegiate entries from 7 Clubs. Princeton National Rowing Association will host. Kingston Small Boats Head will be held Saturday 5th November 2016 in the Thames region hosted by Kingston Rowing Club. Henley Sculls Head will be held Saturday 5th November 2016 in the Thames region hosted by Henley Rowing Club. Durham Long Distance Sculls will be held Saturday 5th November 2016 in the Northern region hosted by Northern Rowing. Durham Autumn Small Boats Head will also be held Saturday 5th November 2016 in the Northern region hosted by Durham Amateur Rowing Club. Congrats Cubs! Congrats Chicago! Congratulations on a super World Series win!